Surfers Paradise is chock-a-block full of great restaurants. 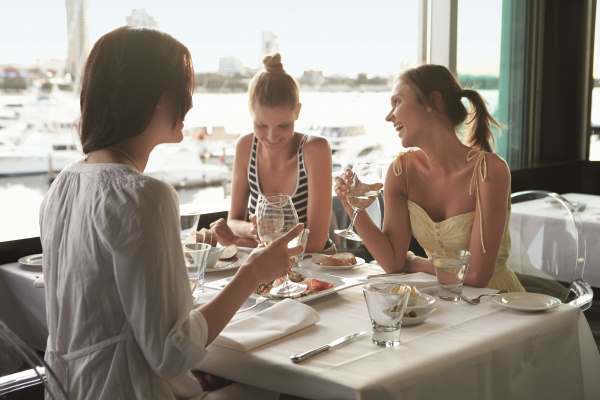 There are plenty of great place to try within walking distance of The Shore Holiday Apartments – check out the Surfers Paradise list of great places to eat or just go for a wander and see what takes your fancy. Whether you’re after a quick feed on the run or a fine dining experience, there’s something nearby that’s perfect.